A flag is a symbolic representation of nation’s pride.It is a sacred item that gives identity to a country’s culture and traditions. Even the colour, design, and pattern play a significant role to represent a country, community, industry, game, economy, etc. It communicates ideas and ambitions, as well as values of any country or organisation. AAA Australian Flags and Flagpoles is the leading manufacturer and supplier of wide range of flags and flagpoles in Melbourne and Sydney for over25 years. We honour the emotions of the country or nation attached to its flag. 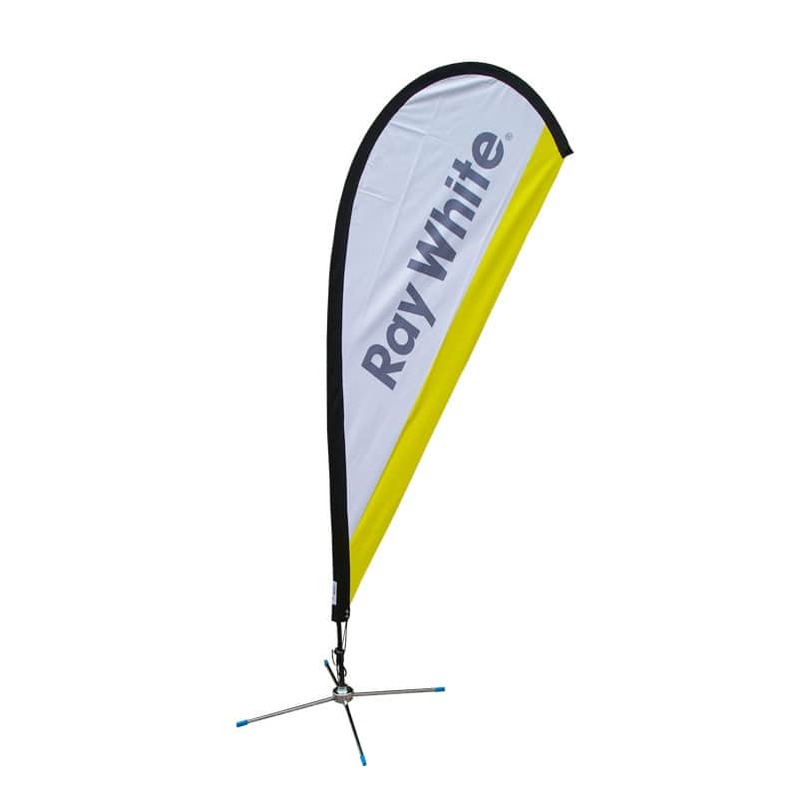 Our products include a wide range of Australian flags and flagpoles, such as corporate flags, custom made flags, real estate flags, aluminium sporting goalposts, flags for hire, international flags, timber flagpoles, and much more. We feel proud to say that we are known in the market for our quality customer services, with an aim to make your online ordering process and our delivery services as simple as possible. And if you can find a better pricefor Australian made products, we will beat it! We value our clients’ emotions because clients are the backbone of any organisation. Our main objective is to satisfy our clients’ expectation by supplying quality products within an affordable price range. 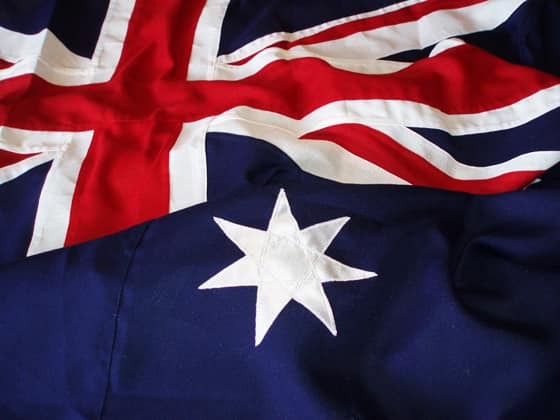 AAA Australian Flags and Flagpoles uses the best quality fabric to manufacture the Australian and international flags. 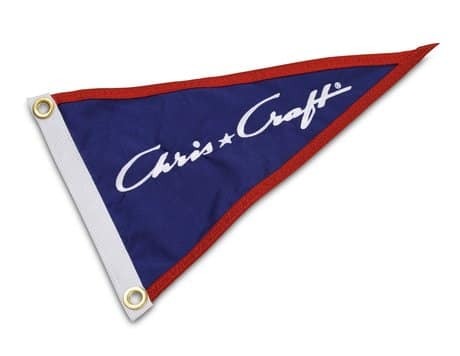 Our flags are made up of poly woven material. They are printed with logos and designs as per your demand. You can order just 1 piece or in bulk of 1000 pieces or more. You can buy the Australian flag as well as international flags within an affordable price range. We are a flag shop that provides reliable, fast, and efficient delivery services. "We have been using AAA Flags and Flagpoles for many years now and have found the service and quality top class we would recommend to anyone their services." "We bought a flagpole and an Australian flag for our home 3 years ago still going strong great quality product made here in Melbourne." "We have been buying flags fromm AAA for a few years now no complaints." It displays a complete advertising system. It’s the best advertising option for any company or organisation. It includes a long flagpole from 2 metre to 6-metre height, a spike base, and a strong cross stand for outdoor and indoor use. It is long lasting, higher in quality, and easy to repair. It looks both more professional and traditional than any other flags. They are a very cheap and popular option for advertising any business or occasions. They are great for displaying professionalism with different types of logos and designs printed on them as per the demand. We generally supply 10 metres to 1000 metres length flags for both indoor and outdoor use. However, it can be customised as per your demand. We also supply flagpoles of suitable length with these flags and we are also a premium supplier of flagpoles in Sydney, Melbourne, and elsewhere in Australia. 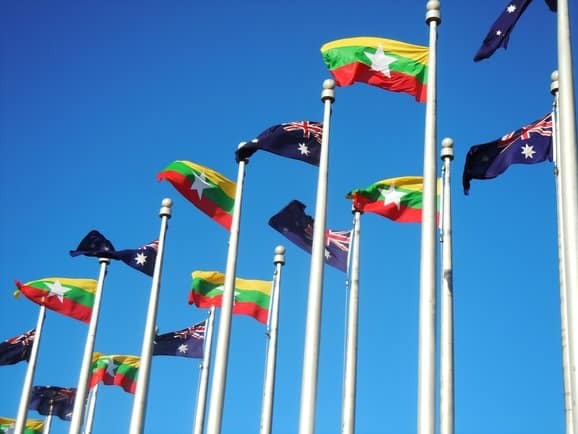 For more information on our flag types, designs, logos, repairs, and flagpole products and services, please feel free to contact AAA Australian Flags and Flagpoles on 0400 552 663 or sales@aaaflags.com.au.